It has been an interesting month (March) where many things have been unfolded. Cases of robbery has been on a high as of late. An unexpected corruption case has unofficially raised a many eyebrows, putting a shame on an important agency in Brunei Darussalam. 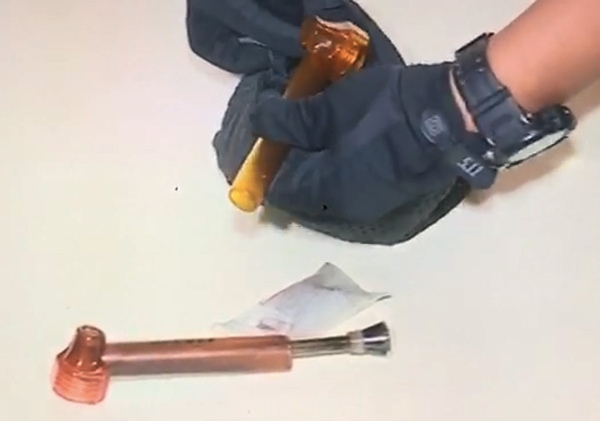 A common trend of raids have been conducted in the capital where illegal substances such as drugs and alcohol consumption were the main highlights. As for the LegCo, it proceeded smoothly without much talking points and good job to The Scoop for such an interesting perspective on this year’s LegCo. Keep it up!! Let’s talk about the robbery case for now. I can see how the Royal Brunei Police Force through the Public Relation Unit have been very active in conducting Neighborhood Watch among the RBPF and the community. This is a great initiative especially for the residents to be extra vigilant when it comes to their homes and possessions. There have been an increase amount of break-ins and car thefts. This month, I have already received three separate incidents of cars being stolen and one of them happened to be my friend. The worst thing was that his cars were stolen from his own home. Another friend of mine had his car broken into at the vicinity of his own home. Though the thief didn’t manage to find anything in his car, my friend had to fork out a fortune to repair his window. Even his dog wasn’t able to deter the thief as he fed the dog with some bones. Even CCTVs these days won’t be much of use as most thefts have upped their game by wearing masks, making it harder to identify. The best the CCTV can do is to alert the home owners for them to make the conscious decision to either apprehend the thief or make an emergency call to the police. Just in today’s article about a break-in. I’m pretty sure there are many cases that are not published in the papers and only being reported to the Royal Brunei Police Force. A successful arrest to the 3 suspects believed to have been involved in the recent car theft. 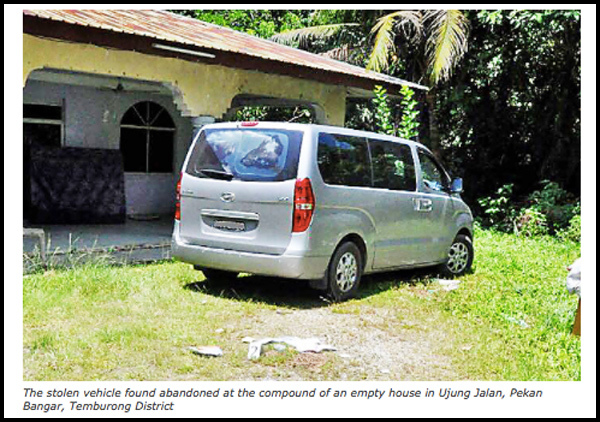 Click image to read article from Borneo Bulletin. Raids. Hmmm… Surprising these surprise raids have been frequent as of late. Illegal activities such as gambling, drinking and drugs consumption and organizing gatherings without permits. The “drinking” incident is a unique one. For many years, the drinking venues have been in operation and only recently, the raids took place concurrently at the two drinking joints. It was mentioned from an inside source that the attendees were questioned at the police station and released soon after. I remember these raids to be common back in the early 2000s where illegal gatherings or parties were a huge trend. Places such like AquaWave, Excite and RBRC were hotspots for night gatherings back then. Though there are no such gatherings of that magnitude this time round, the recent gatherings are still considered illegal if there is no permit or approval from the relevant government agency. Last weekend, a music gig was being raided at Gadong and all those being present (176 of them) were escorted to the police station for statement. It seems that there was a tip off, concerning the possession of “plastic package containing dried leaves” and pills believed to be drug, according to the press release. Kudos to the RBPF, Royal Customs and Excise Department and Narcotics Control Bureau as I am strongly against the consumption of drugs. I do feel sorry for the innocent and harmless ones who were present, just to show support to the local music scene. But when drugs are involved, it’s a huge no-no for me. So ladies and gentlemen, SAY NO TO DRUGS. The items being found during the raid last weekend. Image screenshot from RTB coverage. 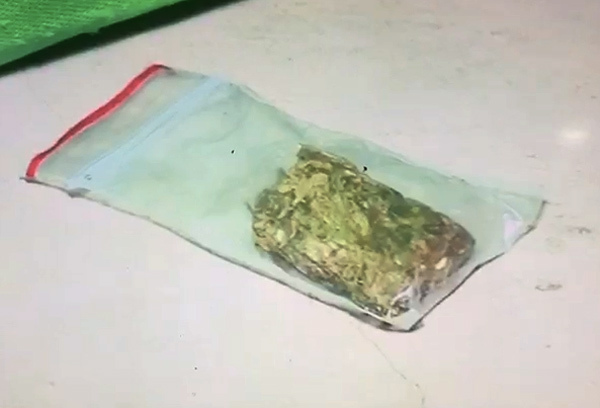 Another illegal substance labelled as dried leaves were found as well during the recent raid last weekend. Image screenshot from RTB coverage. Tip for organizers: It’s important for you to apply for permit or approval for any such gathering especially involving music or a gathering. I believe the latest music gig didn’t have a proper permit and of course, the attendees do trust the organizers that the event was a safe environment then. It’s important for all of us to be aware of the rules and regulations when it comes to events of this nature. The Big Jam at the end of last year was a success because they had proper approvals and permits and I felt safe attending these events. Last year, I was offered to be a social media partner for a music gig event. The first thing I asked if he has the approval from MOHA. Otherwise I would not agree to be a partner or such. Let this a learning lesson for all that we cannot take such events very lightly. Apply to the relevant authorities and you can avoid such embarrassment and don’t put others in unnecessary danger and shame.